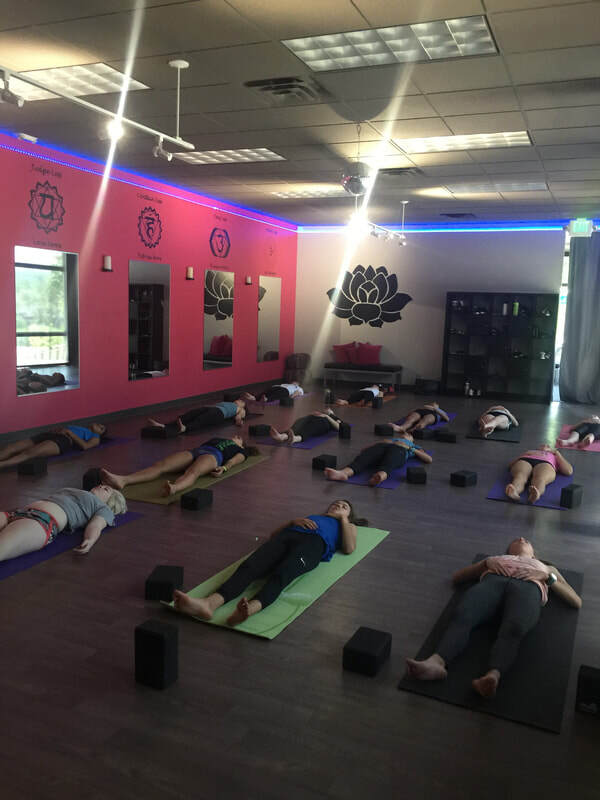 Student Summer Unlimited Yoga Pass- $99 unlimited yoga for 99days! 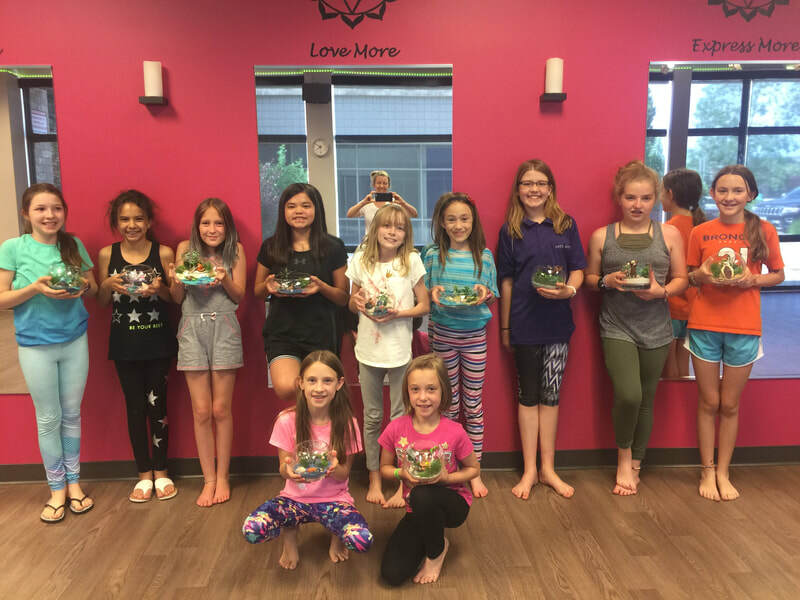 Chakra Yoga Camp (age 9-12) - learn about yoga & your chakra energy and how to balance these through yoga poses, breathing & meditation strategies to increase peace & calm, focus and concentration, and cultivate your most positive self. Each session we will have a yoga practice and a yoga-chakra related art or craft. Join us to move, stretch, balance, relax, & energize in this unique and fun yoga experience. Summer Yoga Camp (age 11-15)-Take your yoga practice to the next level this summer- learn about all yoga has to offer: poses, breathing, meditation, mantra (affirmation), mudras (hand yoga), & philosophy. 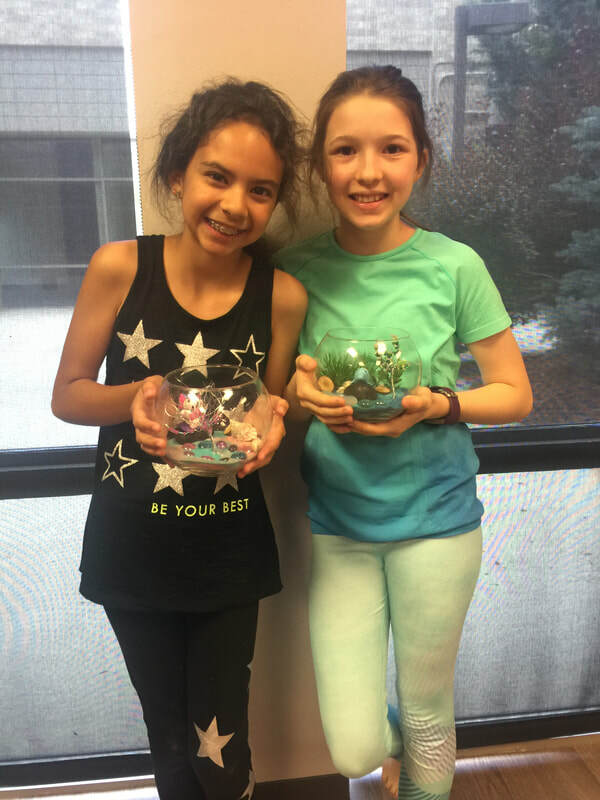 Each session we will have a yoga practice and do a topic related art or craft. Join us to move, stretch, balance, relax & have some yoga fun!